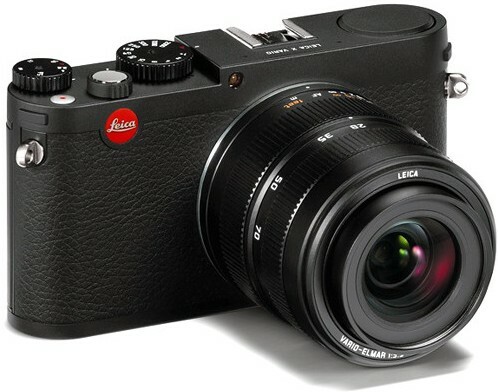 Leica Today announced the Leica X Vario Shares Characteristics of the Legendary M-System in more compact body. 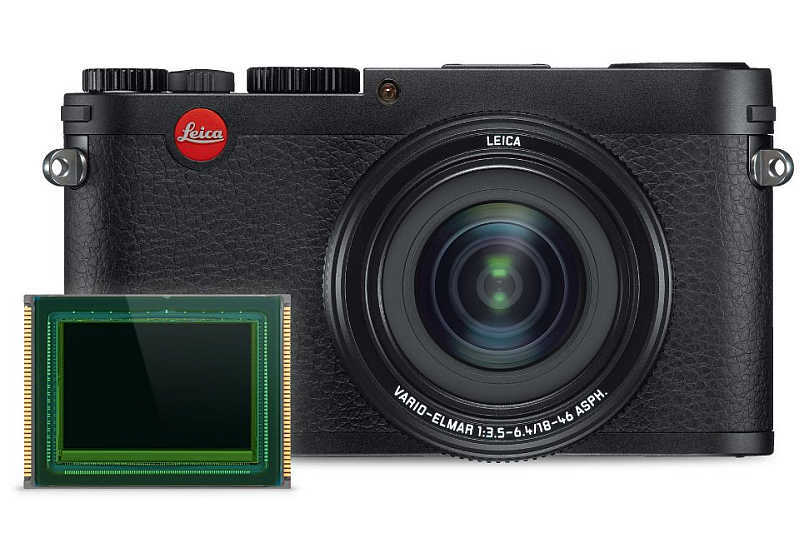 Previously teased as Leica Mini M, the Leica X Vario features a high-performance 16.5-megapixel (effective 16.1), APS-C format, CMOS image sensor, a 28 to 70 mm (35 mm equivalent) zoom lens and Full-HD video capability. This German made Leica X Vario stole several design and handling characteristics of the storied M-System, offers great versatility and creative freedom. The Leica X Vario is the world’s first compact camera to bring a large, APS-C format, CMOS image sensor with a zoom lens together. The X Vario features a high performance APS-C format image sensor is unusually large for a compact camera like this one. The included lens is Leica Vario Elmar 18-46 mm f/3.5-6.4 ASPH, redefines a new standards for imaging quality in the compact segment with outstanding exposures in all situations. With this versatile range of focal lengths, the Leica X Vario opens up entirely new world of creative photography from expansive interior shots, landscapes to portrait photography. The camera’s 1080p Full HD video recording capability allows photographers to record videos at a frame rate of 30 full frames per second. The video data can be saved in MP4 format and uploaded directly to social media or mobile devices without any need for conversion. Crystal-clear sound recording is guaranteed by integration of wind-noise filter that reduces undesirable noise. 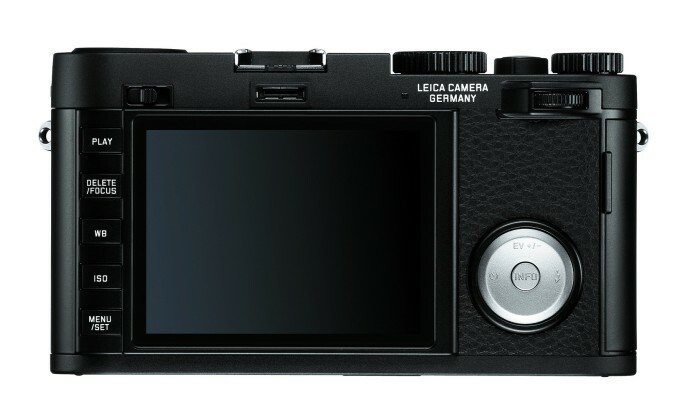 The Leica X Vario is designed with uniquely focused design concept. It shares distinguished Leica M-System concept, with handy form, linear design and the premium materials. For instance, the top plate is machined from solid aluminium in the same process used for the Leica M. With its robust metal construction and premium high-grip leather trim ensures the classic Leica camera in terms of both look and feel. The Leica X Vario features an intuitive handling concept with clearly laid out functions. The user-friendly menu interface guarantees rapid access to an impressive range of automatic and versatile manual setting options with the ease of switching between manual and automatic control. The dials on the top plate provide grip when setting the shutter speed and aperture. Moreover, changing the plane of focus, the white balance, and other imaging parameters allows photographers to consciously influence the look or mood of their images. The generously sized high-contrast, 3-inch monitor offers photographers complete control with live view option at all times and a detailed view– even in bright light conditions. A range of accessories is also available to adapt the Leica X Vario. The Leica EVF 2 Viso-Flex electronic viewfinder with 1.4 megapixels and a 90° swivel function for unusual angles. A handgrip for easier to shoot one-handed and provides a better grip. As with the Leica M (Typ 240), finger loops in three different sizes (S, M and L) can be attached to the handgrip, helping further ensure safe and steady handling of the camera. An optional lens hood ensures the minimisation of reflections and the Leica SF 24 D flash unit offers greater freedom for subject lighting. Also available a range of superbly finished bags, cases and straps that complement the elegance of the X Vario: An ergonomically designed camera protector and an every-ready case in premium black or tan leather; wrist and carrying straps that can be combined with all Leica X and M cameras are also offered in untreated natural leather in black or tan. Adobe® Photoshop® Lightroom®, a professional digital workflow solution for Apple Mac® OS X and Microsoft Windows®, is also included in the Leica X Vario package. After product registration the software is available to X Vario customers as an online download . 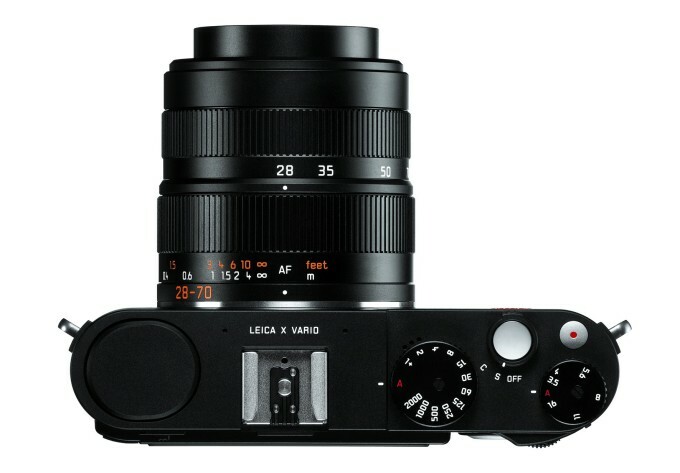 The suggested retail price of the Leica X Vario is £2,250 in UK and $2850 in US. Available now in the UK from authorised Leica dealers in a black finish. It is also available as a set with the X Vario camera protector and carrying strap in tan leather. Considering the price point, the Sony RX1 with full frame sensor & excellent Carl Zeiss f/2 lens is more appealing. Well, if you have cash to burn go ahead. Objektiv Leica Vario-Elmar 18-46 mm f/3.5-6.4 ASPH. (corresponds to 28-70 mm in 35 mm format), 9 lenses in 8 groups, 2 aspherical lenses. Auflösung Selectable for JPEG format: 4928 x 3274 Pixel (16 megapixels), 4288 x 2856 Pixel (12,2 megapixels), 3264 x 2160 Pixel (7 megapixels), 2144 x 1424 Pixel (3 megapixels), 1632 x 1080 Pixel (1,8 megapixels), DNG: 4944 x 3274 Pixel. Video resolution/ frame rate Selectable 1920 x 1080 pixels, 30 fps or 1280 x 720 pixels, 30 fps. Image data file formats / Compression rates JPG Superfein, JPG Fein, DNG + JPG Superfine, DNG + JPG Fein. Distance setting range 30 cm/1 ft (at 70 mm focal length) to infinity. Guide number built-in flash unit For ISO 100, guide number 5. Recovery time of built-in flash unit Approx. 5 s with fully charged battery. Monitor 3″ TFT LCD, approx. 920,000 pixels. Tripod thread A 1/4 DIN 4503 (• in).